The Warhawk was used extensively throughout WWII. The sharkmouth version in this set is one of the most famous looking aircraft of the period, making it great fun to build. 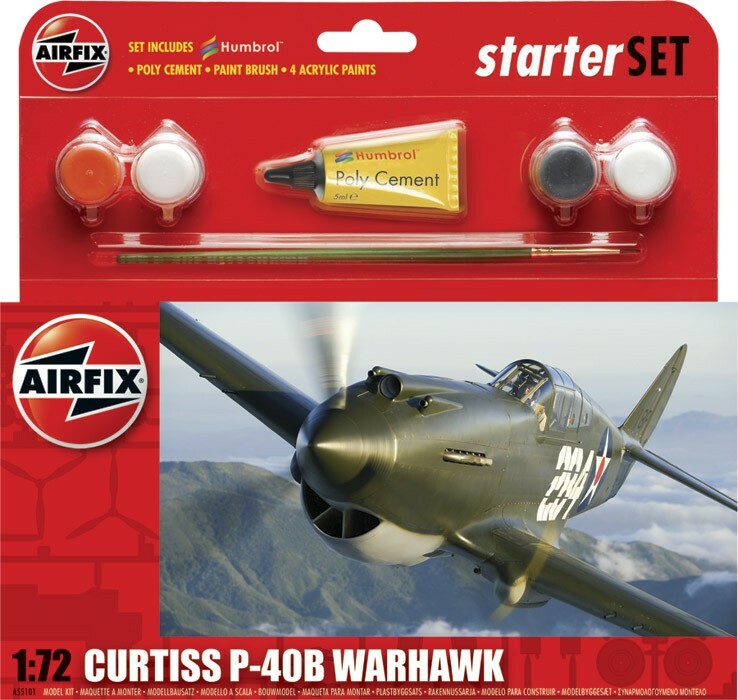 From 2012 Cataloque ref and the released version is "Curtiss Tomahawk IIB"